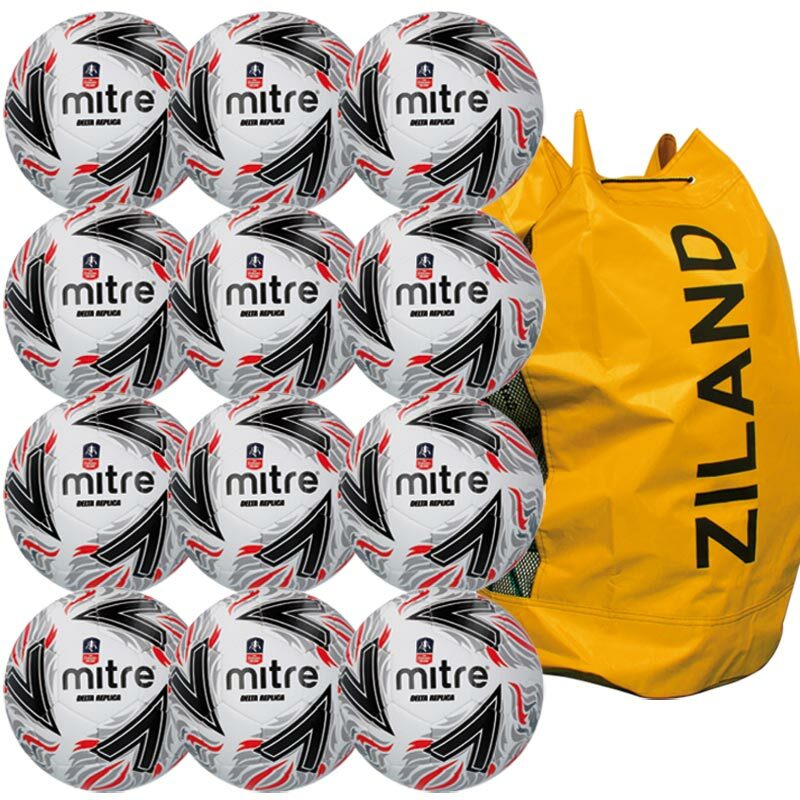 The Mitre ® FA Cup Delta Replica Match Football 12 Pack - compete with the best in your league using the ball that replicates that used in the greatest English cup competition. Available in a size 3, 4 and 5. Suitable for use on astro or grass.